Google’s announcement to shut down Google Reader earlier this year was met with a public outcry from fans across the globe. 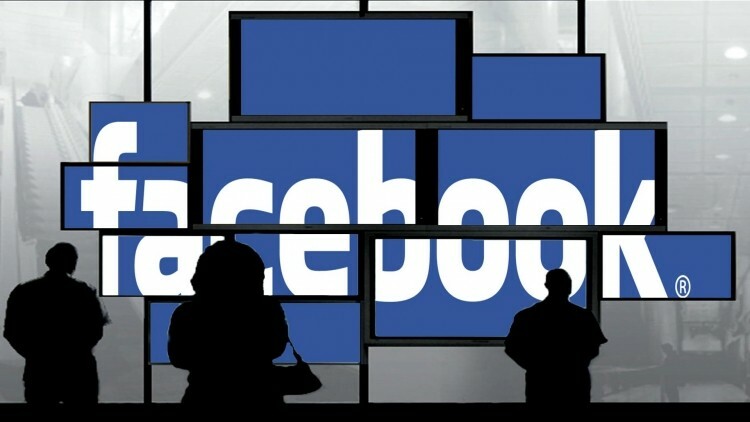 Several tech companies have stepped forward to reveal plans to build their own reader in Google’s absence but as the July 1 shut down date quickly approaches, one unlikely source is grabbing headlines today for their possible involvement in building a news reader: Facebook. Developer Tom Waddington recently found bits and pieces of RSS code in Facebook’s code which appears to link to a user’s Facebook ID. Each feed is said to have multiple entries and subscribers and according to Waddington, it’s exactly what you’d use to start a Google Reader clone. What remains unclear at this hour, however, is whether or not Facebook’s reader would gather content from across the web or just from Facebook. The former would naturally be preferred in a true Google Reader replacement but there could also be some value in a system that shows feeds of Facebook posts. Once-thriving social news website Digg threw their name into the reader replacement hat from day one, vowing to build a service that would take the best elements of Google Reader (including the API) and advance them to fit the Internet of 2013. As of last month, Digg said they would be releasing a beta in June although the same blog post hinted that it might come at a price. The company noted that free products on the web don’t have a great track record and revealed survey data that showed 40 percent of participants would be willing to pay for a reader replacement.